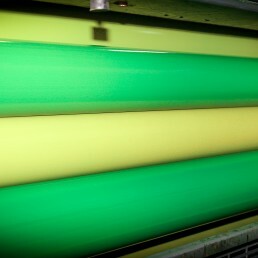 Our KBA 162a large format printing press allows us to print in up to six colours on a massive sheet size of 1200mm x 1620mm. 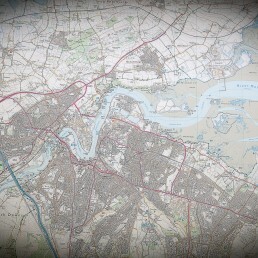 This allows for plenty of flexibility when it comes to deciding upon the design and format of your map. We know that the choice of paper is important too and we have a range of different papers and weather resistant materials to choose from. 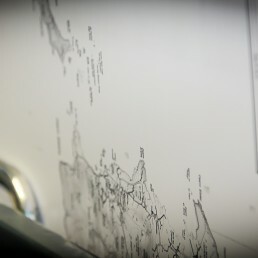 So please do contact us to discover the many options that we can offer you for the printing of your map.